We offer flexible financing for various projects while following the usual rigorous procedures. We offer loans at a 3% interest rate. Email: Gblaine@metaforge.co.za for more info. 1716A Bell Rigid Tractor and 3 axle Skeletal Timber Trailer for sale. 6301 Hours. Automatic, 130kw. Price: R700 000 excluding VAT for both items. 2012 548GIII Grapple Skidder for sale. 19000hrs. R1,100,000-00. 8 tonne timber trailer with Cranab FC 65 Timber Crane. R 450,000. Only worked 5 months. In pristine condition. 2x Italia timber winches for sale. 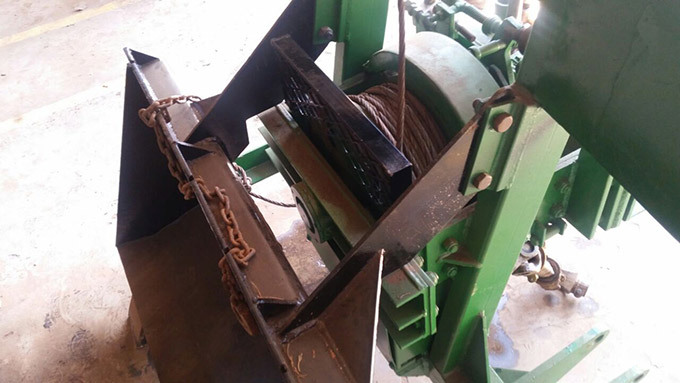 Log splitter for sale: Deutz 4 cylinder engine. Uses 20 litres of diesel per day to split 40 tonnes of wood. New valve bank hydraulic pump, hoses. R300 000 excl vat. Contact: 083 6263002. Email: wernvil@gmail.com. 3-2-1 California Lounge Suite Special! Visit our showroom for a wide range of selected household furniture. Our furniture includes 4 Piece Sets, 3 Piece Sets, Corner Lounge Suites, 2 Seater Couches, Chaise, Ottomans and Tub. Contact gray@loungedesigner.co.za. Sithole Jabulani (24) is a chainsaw operator with four years experience looking for work in the forestry industry. Contact him on nyamagaishi@webmail.co.za. We are rebuilding Bell 3 Wheelers (225A loggers) @ R500000 ex vat. We also do new parts and buying old machines. 450 Red ironbark trees standing between 15 to 20 meters high, diameter 500mm to 800mm. Gauteng area. 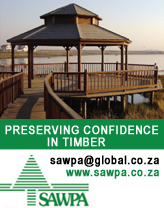 Hardwood timber good for flooring, furniture etc. Call Quinton on 0609439575. Email: quintin198410@gmail.com. Multirip Twin Blade for sale . R 140,000.00. Contact Fanie at 082 771 2418 for more info. 4 Blade Quadsaw for sale in excellent condition. Price : R160,000.00 . Please contact Fanie at 082 771 2418 for more details. 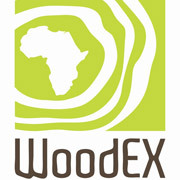 A position is available in the Ixopo area for a Harvesting Forester. Manual and mechanised operations, 10 000 – 12 000 tons Euc. per month. Qualifications and experience essential. Looking for a chain saw operator to work in the Stellenbosch area. The Kilombero Valley Teak Company in Tanzania is looking for a Planning Manager. The PM’s overall objective is to provide the company with detailed maps and manage data on its forestry and conservation activities within KVTC’s landholding. The PM administrates the research and development programs of KVTC’s forestry assets in close collaboration with external advisors and researchers. 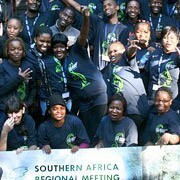 • This position is based in a remote and rural part of Tanzania and entails extensive field work. Only short listed applicants will be invited for interviews. We are a family owned farm, with an existing green house and new crop expansion to start during 2017. Initially the main focus of the farm will be to produce a successful hydroponic green-house harvest and to prepare for the new crops. Location: East London area, Eastern Cape Province, South Africa. Salary: Negotiable, based on qualifications & experience. Bonus scheme available for successful harvesting. • Oversee all day to day greenhouse operations: from planting to harvesting, logistics, quality control. • Supervise team of employees, ensuring all essential daily tasks are completed and necessary training is implemented. 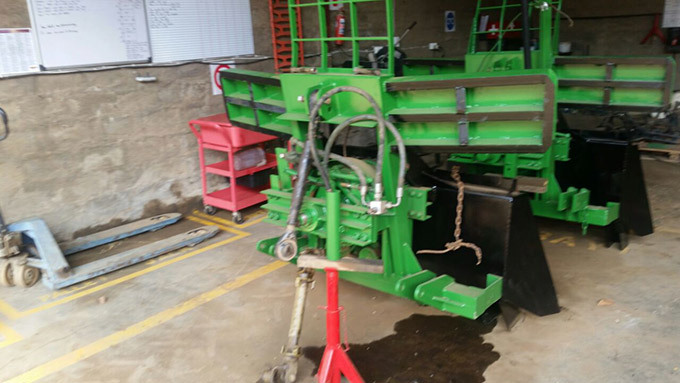 • Ensure that equipment, machinery, irrigation and facilities are well maintained. • Stock control of consumables and spares, within agreed budget. • Land preparation for new crop. • Petty Cash, keep records of expenditure as authorised within budget. • Packaging and sale of harvest. • General administration as required. • Weekly report to owners. • Experience in hydroponics (peppers & tomatoes). • Previous farm management experience. • Tertiary qualification in agriculture/agronomy or related field. • Planning and implementation of daily routines. Please send your CV to mia@baobablda.com. The first interview may take place via Skype. Forest Value Chain Adviser wanted for a Sustainable Forest Management and Value Chain Development in Tanzania (Project Tender Opportunity). NIRAS International Consulting (www.niras.com/dc) is looking for a senior consultant with 10 years’ experience in technical areas relevant to the assignment. Continental Forests is looking for a Forest Operations Manager for their pine and eucalyptus plantations in Uganda. 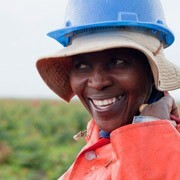 The focus of work will be on harvesting. 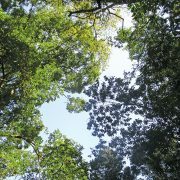 For more information please visit www.continentalforests.com or send a mail to work@continentalforests.com. Wandy Johannes (25) is looking for a permanent job at a nursery or in-field management position. He has a diploma in irrigation and agriculture. Lizalise Nabanti is looking for work in a forestry environment – forestry operations or nursery opportunities. Ideal position would be a junior role in Nursery or in-field. Colleen Dickson has worked for Afrequip doing the controlling of stock for Tiger Cat machinery and office admin ordering parts as requested. Contact admin1@icskzn.co.za. Peet Smit is seeking management position in seedling production. 20+ years tree cultivation experience in Africa, N America and Asia. Email p.j.smit.63@gmail.com to receive CV. 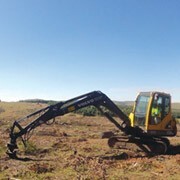 Juan Potgieter of Piet Retief is looking for work in forestry, fire prevention, land prep, planting and maintenance etc. He worked for many years with his father, Cobus Potgieter, in forestry and still has access to Cobus’ workforce. Cell: 072 149 1506; email: juansixti4@gmail.com.